The past weekend I had the absolute pleasure of teaching a workshop in one of my favorite cities. Chicago. 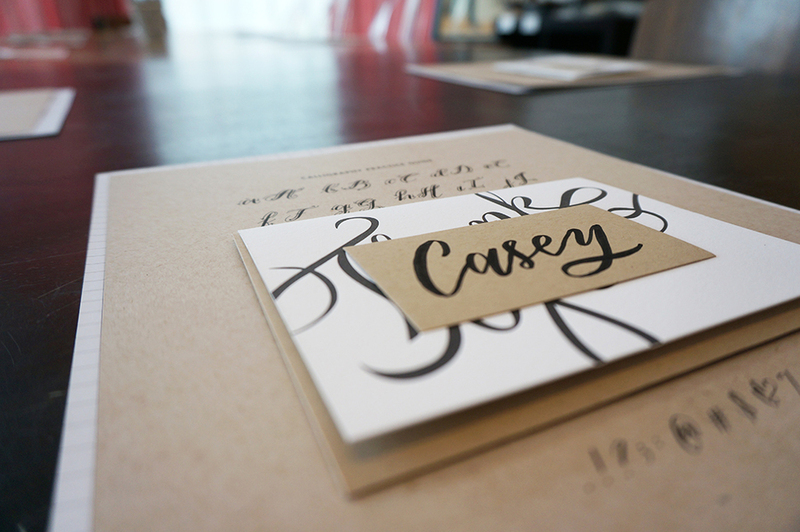 The 2 day workshop was held at Magnificent Milestones, a stationery boutique in downtown Chicago where you can find a variety of beautiful paper products including stationery from Parrott Design Studio, Sugar Paper, and 9th Letter Press. The space was absolutely perfect for teaching in and I'm already in the process of setting up another workshop in this space!